The beach canal lighthouse used to guide ships into Hamilton harbour. These days, hardly anyone knows it's there at all. Volunteers hope to change that. Walking Hamilton's beach trail, it's possible to whip right by the 161-year-old beach canal lighthouse and not see it at all. 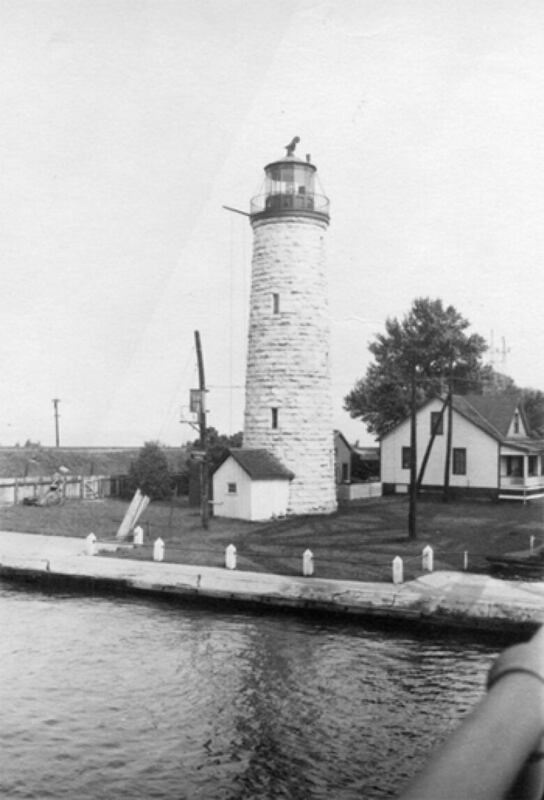 In the 1800s, it stood tall at the mouth of the Burlington canal, guiding ships with its powerful beam of light. These days, it's dwarfed by modern amenities. It barely peeks over the side of the canal lift bridge a few feet away. The Burlington Skyway looms imposing in the distance. Now a community group hopes it's a step closer to bringing the lighthouse back into the spotlight again. The Beach Canal Lighthouse Group hopes to do a new engineering assessment, the first stage of making the lighthouse an interpretive centre. The group also partnered in 2017 with the Hamilton Port Authority, which is negotiating with the federal government to lease the land and get control of the lighthouse. Right now, the landmark sits vacant, ignored amid the modern-day bustle. "Unless you approach from the Hamilton side of the lift bridge, you don't even see it," said Stewart Patch, group secretary. "It looks so small beside the tower of the lift bridge." But it's integral to Hamilton's history, Patch said. 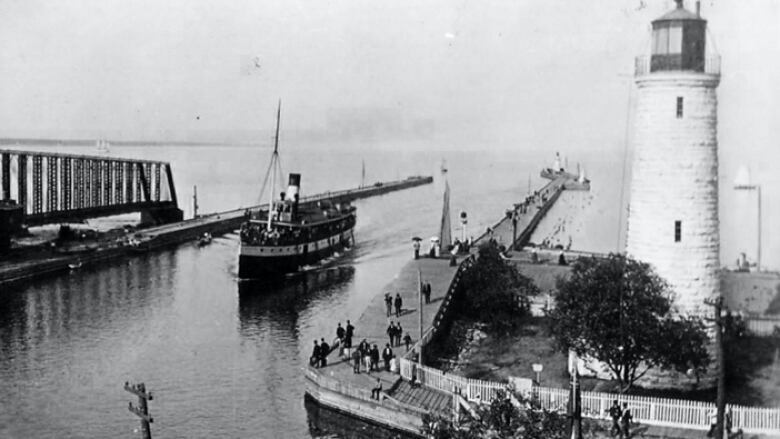 Without the Burlington ship canal, Hamilton wouldn't have become a port. "Between that and the railway," he said, "that was the making of Hamilton." On Tuesday, Coun. Chad Collins (Ward 5, Centennial) will do his bit to try to make the restoration happen. Collins will urge city council's planning committee to contribute $25,000 to the assessment. The money would come from a reserve earmarked for the beach strip, Collins said, so it won't impact taxes. For years, the lighthouse has been "a bit of an orphan," Collins said. "It's hidden and tucked away in an area where, unless you're using the lift bridge or the trail system on a regular basis, most people probably don't even know is there." The 17-metre (55-foot) stone tower dates back to 1858. A lighthouse existed there in the 1830s, Patch said. In the 1850s, though, the old wooden lighthouse burned down, and John Brown of Thorold built the stone one. The 1.5-storey lighthouse keeper cottage, which is also part of the plan, was built in 1857. The lighthouse was built in 1858. Both were operational until 1961, Patch said. But for more than 50 years, both have sat vacant. The Department of Fisheries and Oceans owns the lighthouse. Public Services and Procurement Canada owns the property. 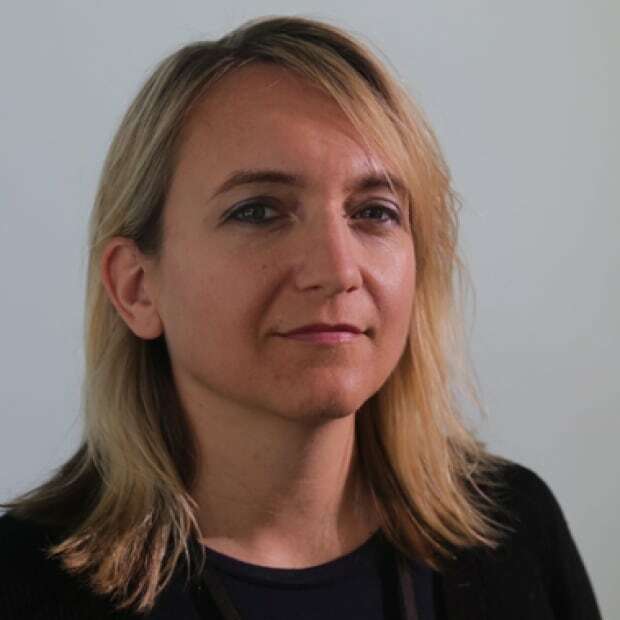 The ministries are hesitant to lease the land to a volunteer group, says authority spokesperson Larissa Fenn, so the port authority has stepped in to negotiate. The lighthouse has been studied before. 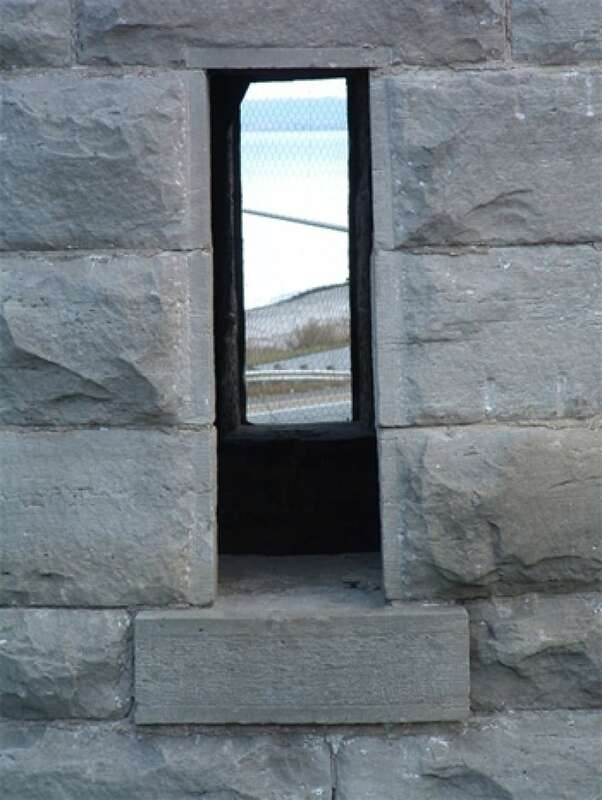 A 2005 study by the Architectural Conservancy of Ontario found the lighthouse to be sound and sturdy. The main issue was years of bat and bird droppings several feet deep, which Patch says were cleaned out in 2006. Patch says the group also hopes to build a new building on the site so the group can host events and earn revenue for the upkeep of the lighthouse and the cottage.